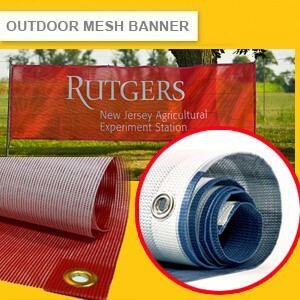 OUTDOOR MESH BANNER IS ALSO CALLED CONSTRUCTION BANNER , FENCE BANNER. 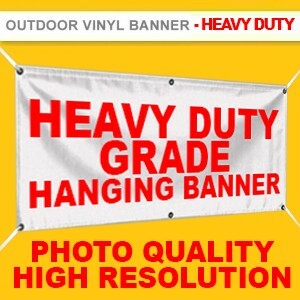 OUTDOOR MESH BANNER IS IDEAL FOR BANNER DISPLAY IN WINDY AREA. THIS BANNER MATERIAL GOT SMALL SPCEIAL TINY HOLES ON IT, TO ALLOW WIND GOES THROUGH. 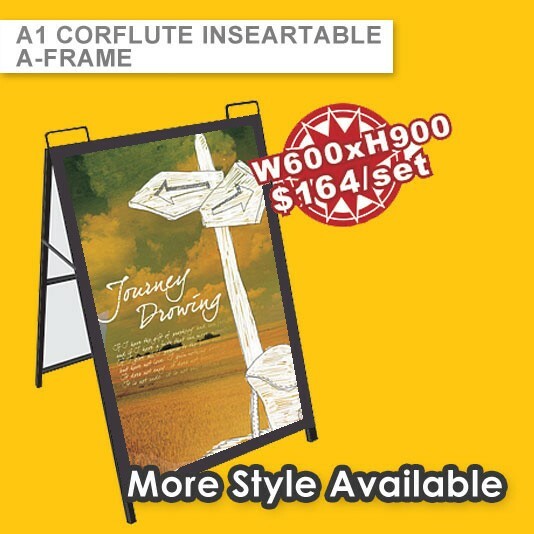 IT'S SUPER IDEAL FOR LARGE SIZE OUTDOOR DISLAY AND SUITBLE FOR OUTDOOR WINDY AREA. > FREE METAL EYELETS FOR HANGING & INSTALLATION. > WELD IN ROPES OPTIONS FOR EXTREME EDGE PROTECTION & EASY INSTALLATION. > FREE EDGE CUTTING FINISHING FOR INDOOR AND GENERAL WEATHER OUTDOOR USE . > FREE METAL EYELETS FOR QUICK HANGING & INSTALLATION. > SUCTION CUP INSTALLATION OPTIONS. 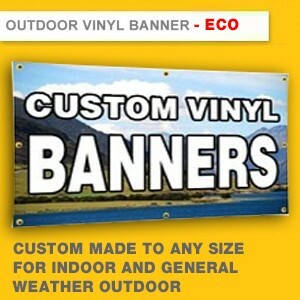 > FULLY CUSTOMIZED SIZE BANNER. > CLICK INTO DETAIL PAGE AND GET YOUR CUSTOM SIZE QUOTE. 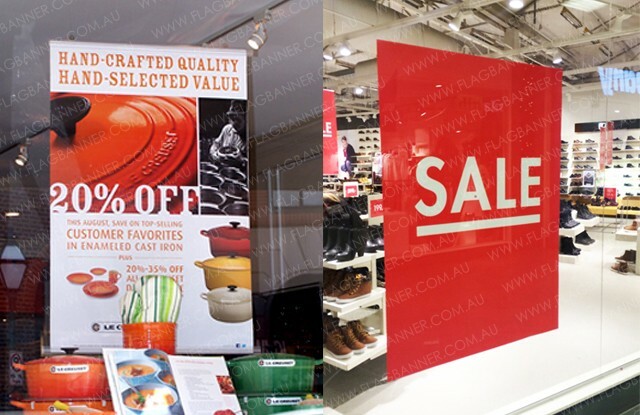 High Quality ,Super High Resolution Poster Printing Service. 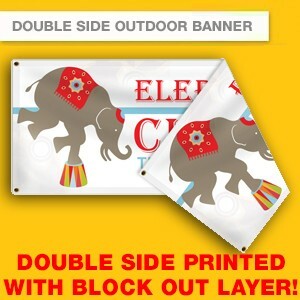 Printed with Outdoor Water Proof Ink on Never-Tear Water Proof Poster Material. High Strength Poster Material, No Worry about Raining / Windy Weather. 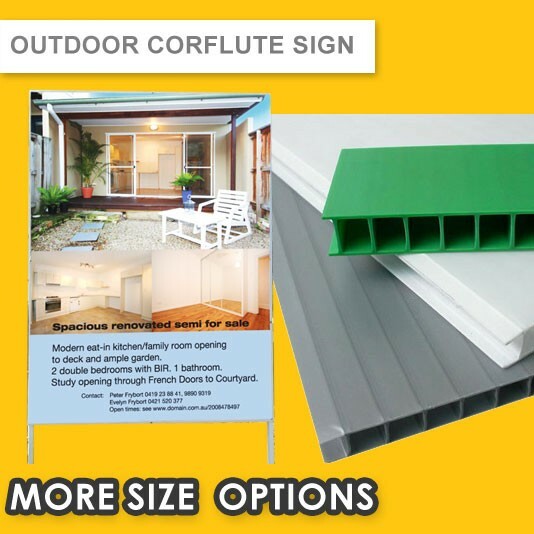 This Long Lasting Poster will promote your business for longer time. > FREE WELD EDGE(RE-ENFORCED EDGE) FINISHING . 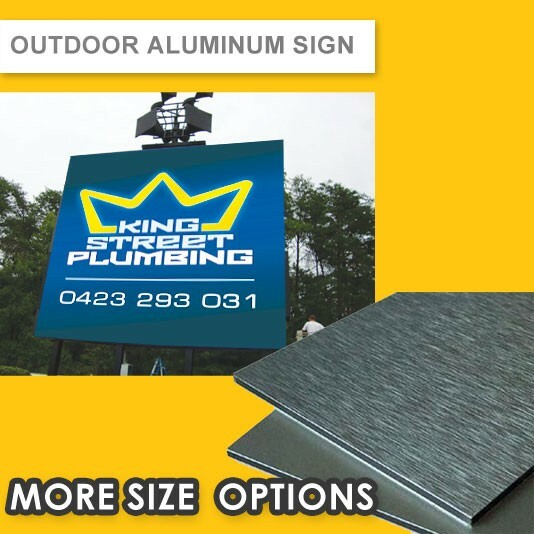 > FREE APPLY METAL EYELETS ON EDGES FOR QUICK HANGING & INSTALLATION. > WELD IN ROPES OPTIONS FOR ADDITIONAL RE-ENFORCING & STRAIGHT EDGE HANGING.